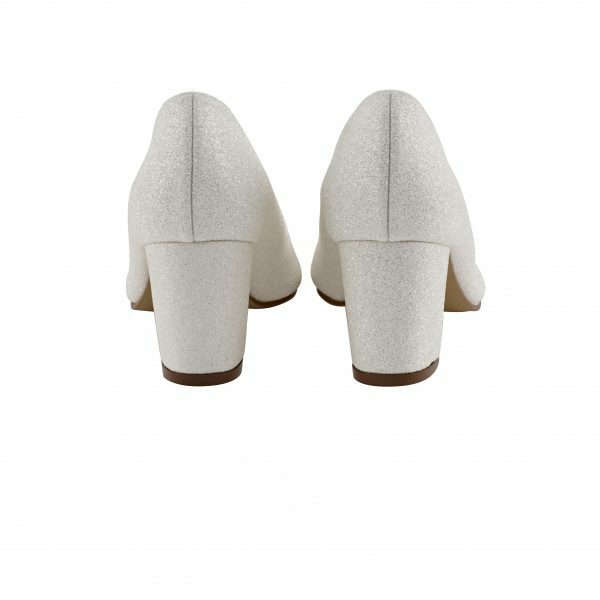 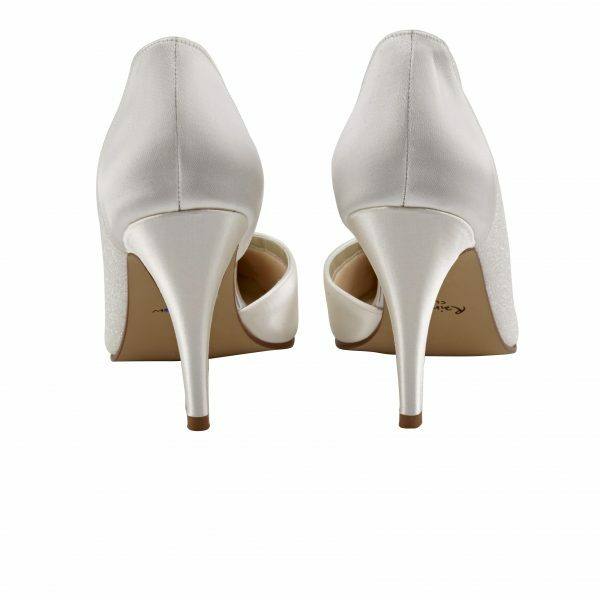 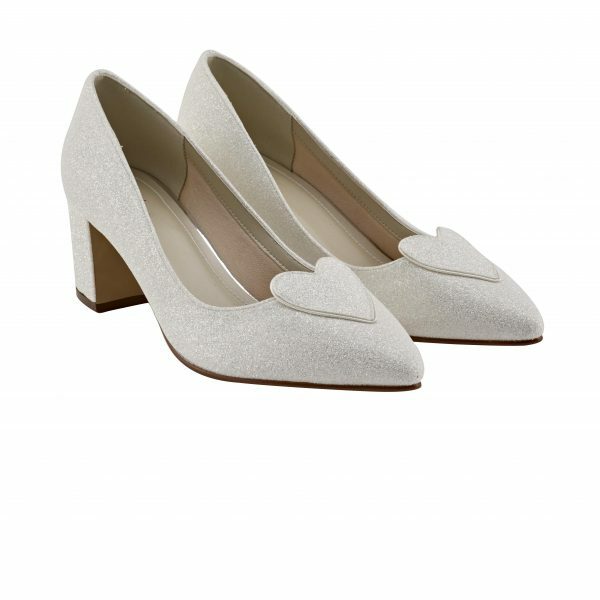 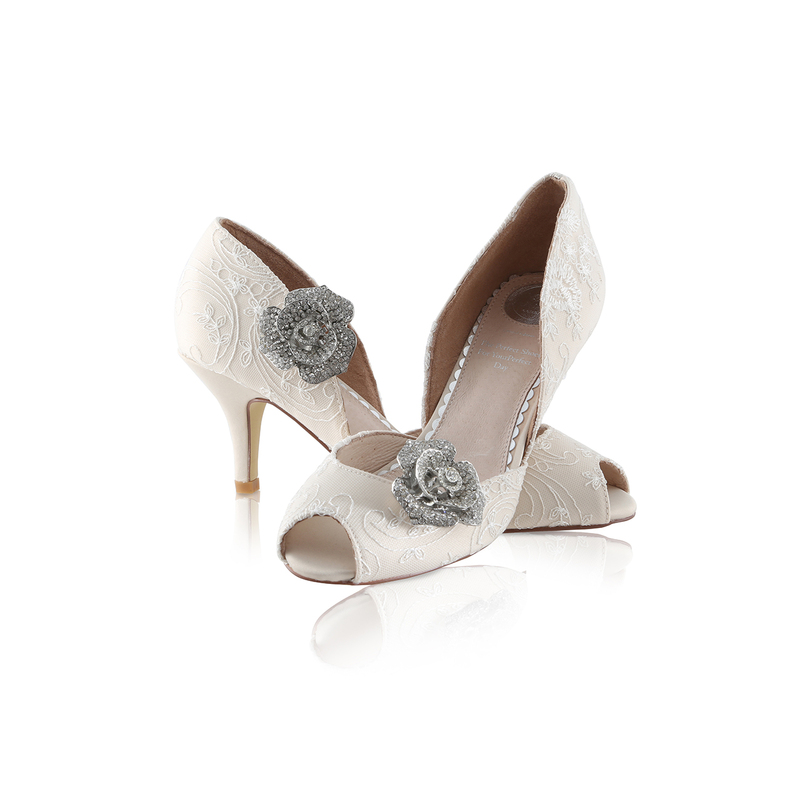 Perfect Bridal Corinne Shoes in Soft Gold. 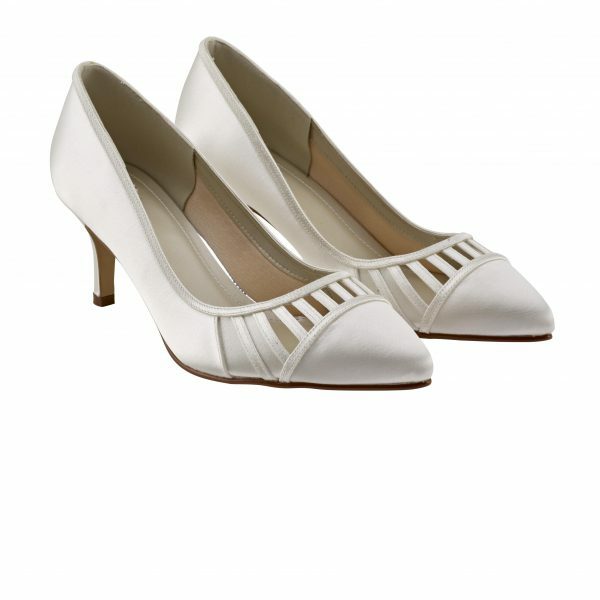 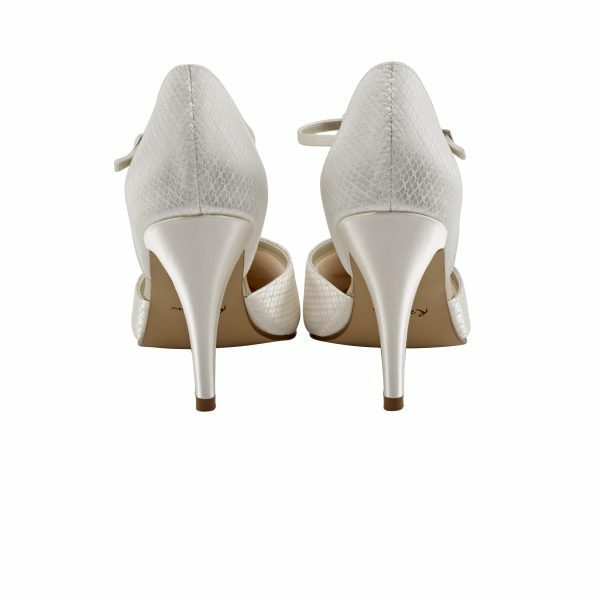 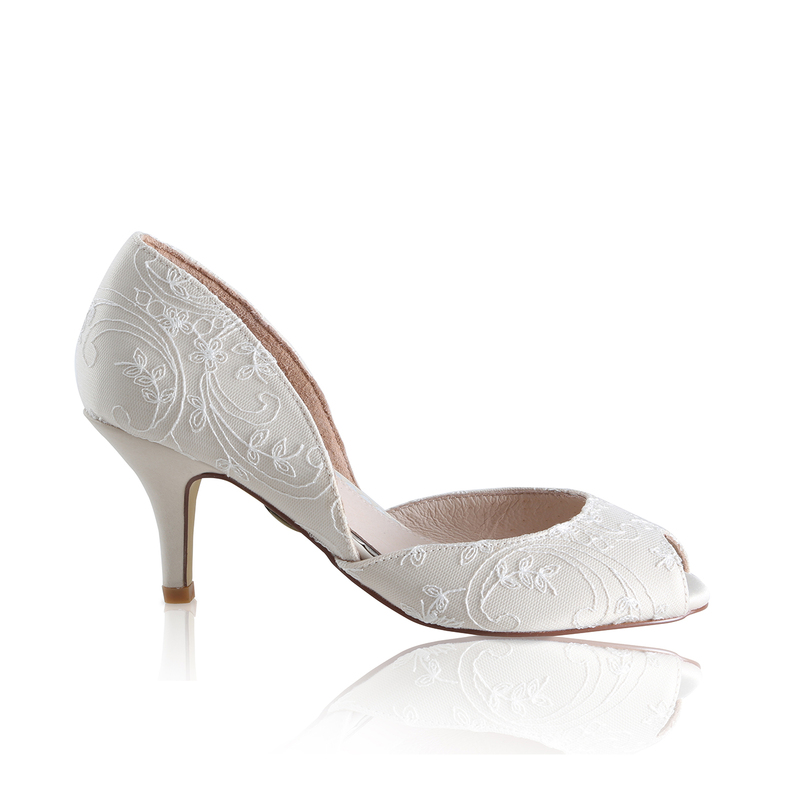 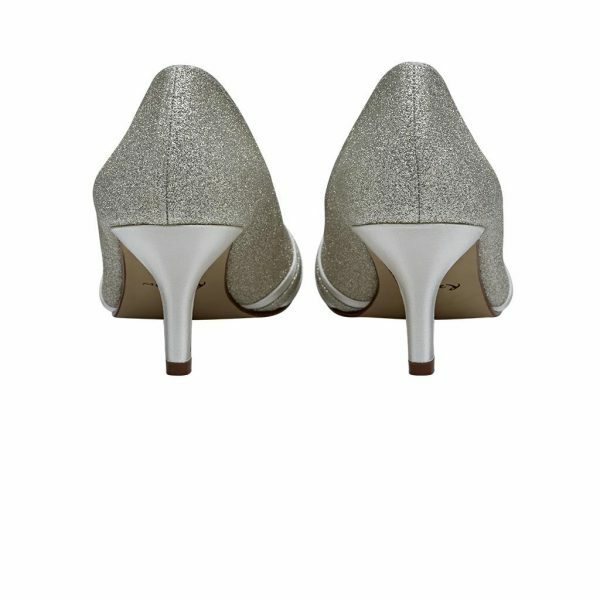 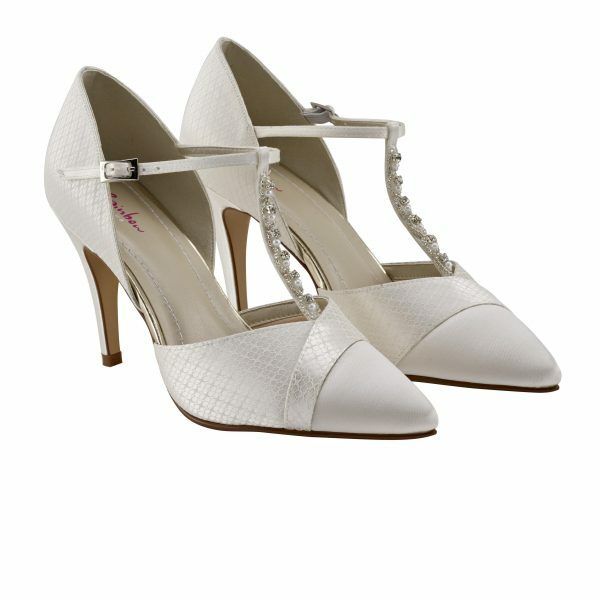 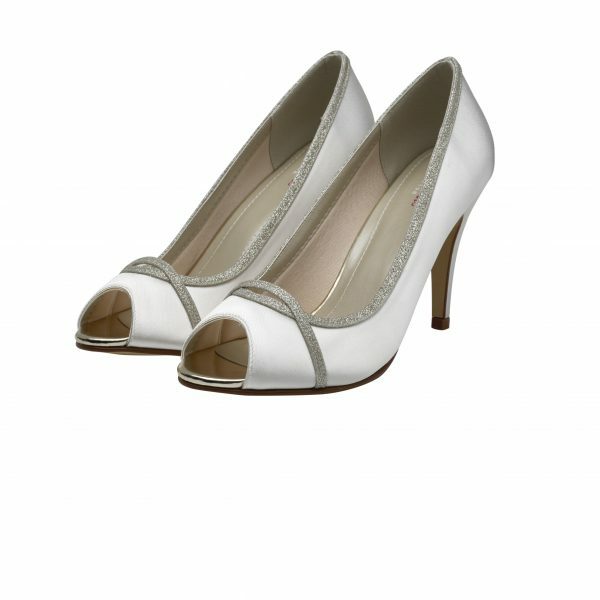 A pretty vintage inspired lace design two part, peep toe court shoe on a mid height heel in beautiful softly hued satin. Overlaid with delicate ivory lace for a soft, elegant finish! 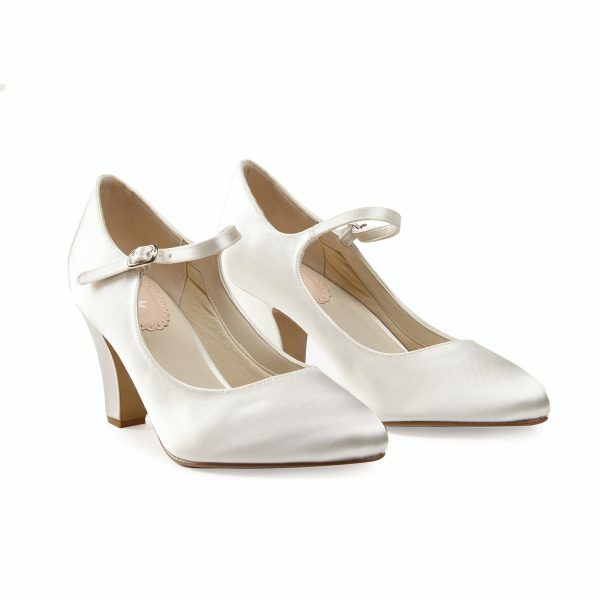 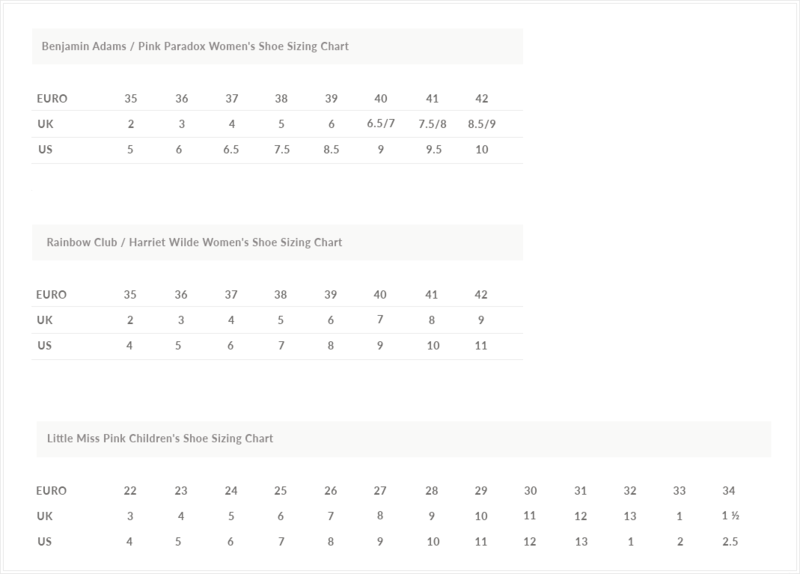 Corinne is a pretty and elegant shoe. 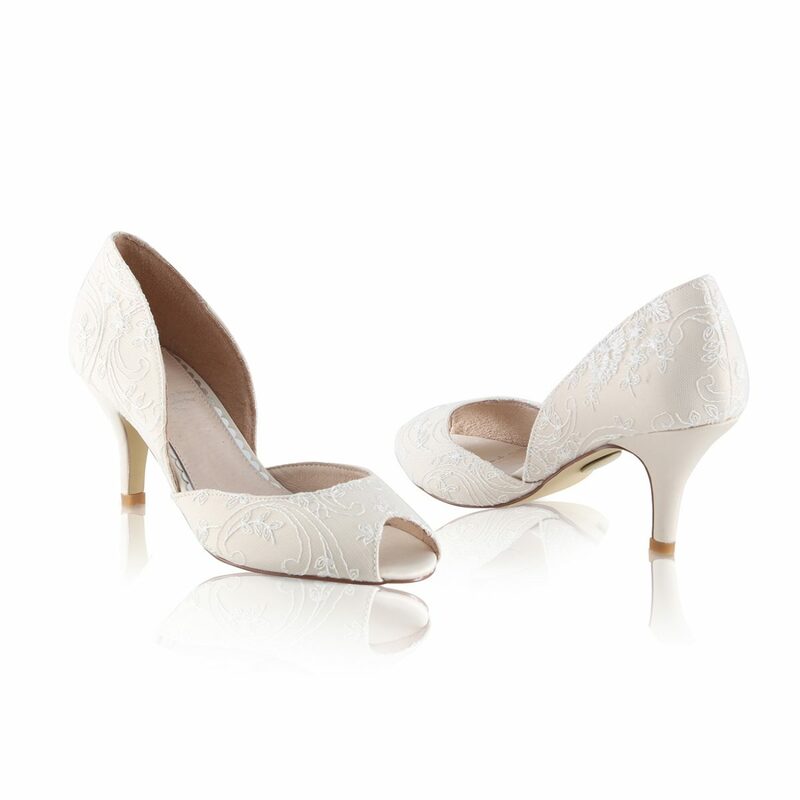 Great for Mother of the Bride and Bridesmaids and the perfect compliment to the season’s trend of soft gold and champagne toned wedding gowns!